Formerly Arizona Blue Stake, Inc.
MISSION: Our Mission is to perform excavation notification services and stakeholder education that promotes the safety and welfare of the community by protecting underground facilities from damage. 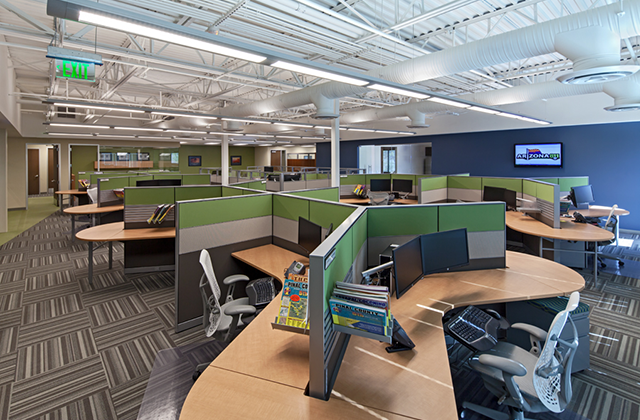 VISION: Arizona 811 sets the performance standard as a premier communication center in the damage-prevention industry. Where we go, the industry will follow! In 1974, “Arizona Blue Stake” was established as a call center so underground facility owners and operators would be notified when anyone was planning to dig so they could mark their facilities in advance, in accordance with Arizona Revised Statute 40-360.21-32, also referred to as Arizona’s “Call Before You Dig” law. 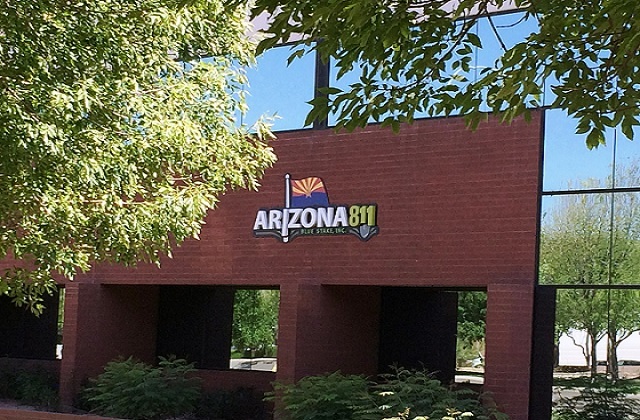 In 2014, “Arizona Blue Stake” officially changed its name to Arizona 811. Today, Arizona 811 works with professional excavators and homeowners throughout Arizona to facilitate pre-excavation notification services from its communication center in Tempe, Ariz. In 2005, the Federal Communications Commission (FCC) designated 811 as the national number to call before any type of digging so underground utilities could be located and marked, protecting lives and infrastructure from coast-to-coast. With the “one nation, one number” concept realized, anyone in any state can call 811 and be connected directly with their local one-call center. Like many states, Arizona also makes it easy to create and manage utility-location requests online, any time, through its free E-Stake tool. Arizona law requires anyone who plans to dig in any way for any reason to contact Arizona 811 at least two full working days in advance (excluding weekends and state holidays) to have all underground utilities in the area located and marked. Knowing the location of underground utilities before any type of digging is the simplest and most effective way to prevent serious injuries and reduce or eliminate damage to the utilities we all rely on every day. When a utility-location request precedes any type of digging, damage is avoided 99% of the time. Modern, efficient, ergonomic. Arizona 811 operates from a state-of-the-art communication center in Tempe. 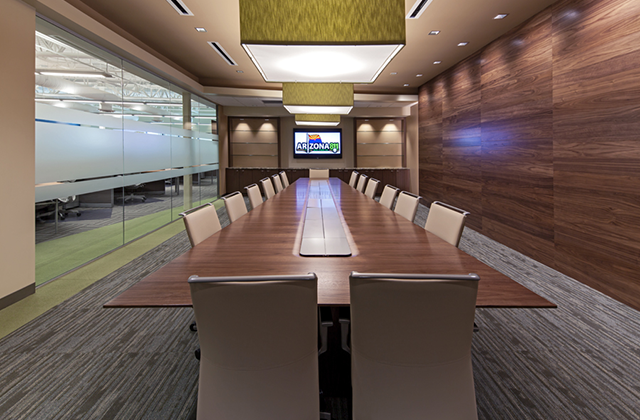 The Arizona 811 Center also features multiple meeting spaces, a training center, kitchen and break-room facilities and designated areas for employees to relax or be active when not assisting customers.